Intermediate and advance classes build upon the beginner curriculum teaching you how to transition and move smoothly to flow from one position to another to obtain “dominant” control of your opponent and apply a submission technique. Advance techniques like “sweeps” and “take-downs” are practiced along with the counters. This training is mandatory for those who wish to compete and be successful in BJJ tournaments. The kid’s class covers the beginner adult class curriculum in a more fun and kid friendly environment with a focus on defense and position. Your children will learn how to work together as a team, while developing themselves as individuals. They will build on their self-esteem and self-discipline while learning to respect themselves and others. Kid's Muay Thai is a fun class that will promote self-confidence and discipline. The kids are taught the same techniques as the adults in a fun age appropriate environment. There is also testing at different levels that teach them to set goals for themselves and to achieve these goals. Self-defense applications are also covered. Not only will they learn the art of Muay Thai, they will also learn the history and traditions. The Muay Thai program offers classes for beginners through advanced students. The beginners program teaches basic fighting posture, punch, kick and knee techniques. The intermediate Muay Thai training incorporates sparring techniques and competitive strategy. The advanced program provides the opportunity to compete while focusing on advance pad work, clinches, and sparring drills. Strength and conditioning are also an integral part of Muay Thai training. While training at Paragon under the Elite Muay Thai Academy, you will learn the history and traditions of the art of Muay Thai. This class focuses on fitness and technique, with self defense applications. You can get in fighting shape without getting hit. The class incorporates drills, bag work, strength and conditioning as the Muay Thai program. Learn to apply these techniques in a self-defense situation. Classes are focused on building and refining Capoeira technique and basic skills. Although every class is different, a typical class consists of a guided war-up using capoeira movements followed by practicing sequences of capoeira movements both individually and in parters and general physical conditioning exercises to build strength, balance and agility. Basic classes also introduce capoeira music and end with capoeira roda open to all studs. Basic classes are appropriate for students of all levels and are a great place for new students to start. Advanced students often continue to take basic classes to work on the foundation of their technique. 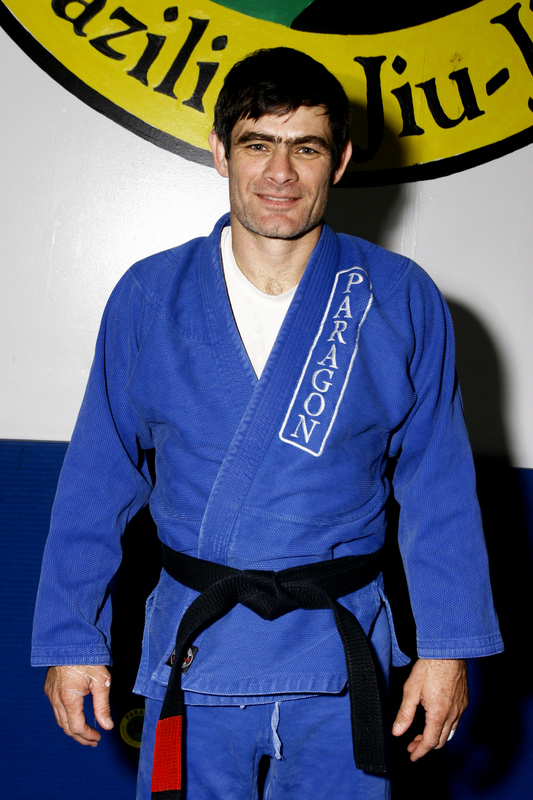 Paragon and Elite Muay Thai provide the opportunity to compete in BJJ, MT, and MMA. Our students compete in the highest level tournaments and hold numerous titles at the World and Pan American Championships. The Muay Thai advanced students compete in numerous events though out the state. By combining the best of the stand up and ground techniques, our students have a solid foundation for MMA competition.